Over the past two years, the drop in the oil price has seen a decline in rental costs across the continent’s oil-exporting nations. 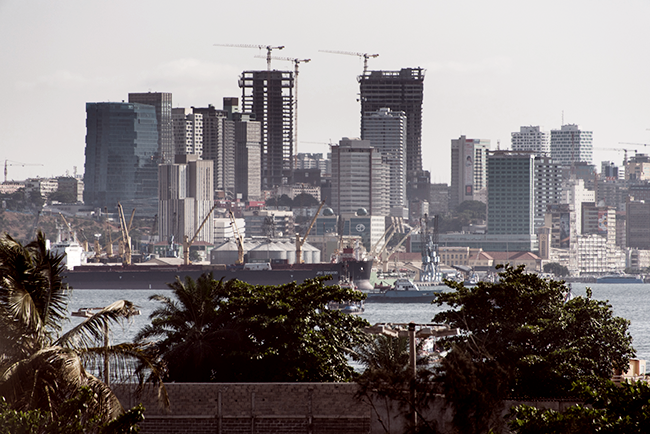 In the Angolan capital city of Luanda, office rental costs fell by 50%, despite it being the second-most expensive city in the world, after Hong Kong. According to a report by London-based real estate consultancy Knight Frank, monthly rentals on prime office space in Luanda have dropped from US$150 per square metre in 2015 to a 2017 average of US$80. Meanwhile, more than 20% of new office buildings in the city are currently unoccupied. As reported by AFKInsider report, real estate prices in other African cities have also been affected by the oil price. In Abuja, the capital of Nigeria, rates dropped 45% to US$33 per square metre, while in Lagos (the country’s largest city) rent prices have fallen by 21% to US$67. And in Johannesburg, South Africa (which is a net importer of oil), office rental rates have gone down by 23%.